The restaurant space that housed the short lived Anthony's Beach Café in the Regal Plaza shopping center ( Regal & Palouse Hwy. ) is filled once more. 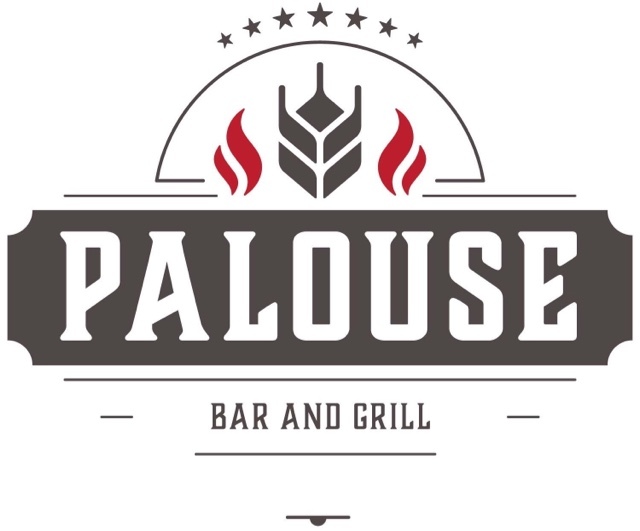 The new business is another new restaurant and is a locally owned and operated establishment called Palouse Bar & Grill. Palouse Bar & Grill opened there doors a couple of weeks ago and serves a menu of what they call unique pub-style food and comfort foods. They also offer a full bar with craft cocktails and even offer up 80+ whiskeys. The restaurant is about 4000 square feet with seating for 90 and employs 35. They'll have there menu available online in the near future as they have a website under development now.